The SRP-275III is an affordable impact printer suited for POS applications, restaurants (especially kitchens), and ticketing. With a print speed of 5.1 lines per second, the SRP-275III is one of the faster impact receipt printers available. The printer can do 2-color printing, which is excellent for making lines stand out. The SRP-275III is easy to use and easy to load, with anti-jam printing technology. It is available with USB, Serial, Ethernet and Parallel interface options. 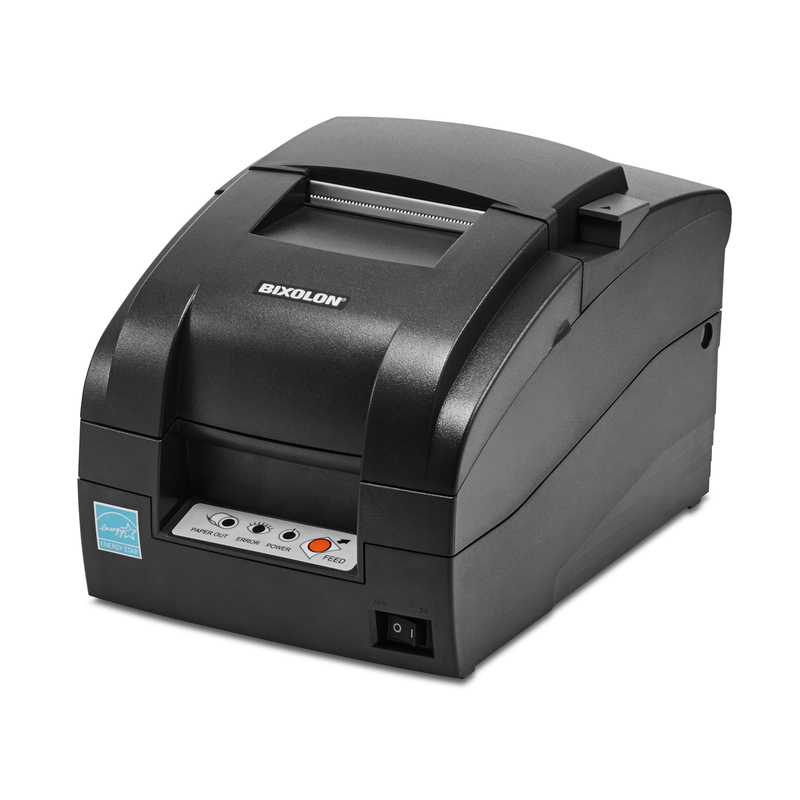 The Bixolon SRP-275III impact receipt printer builds on the solid SRP-275 line of receipt printers, and is faster and easier to use.